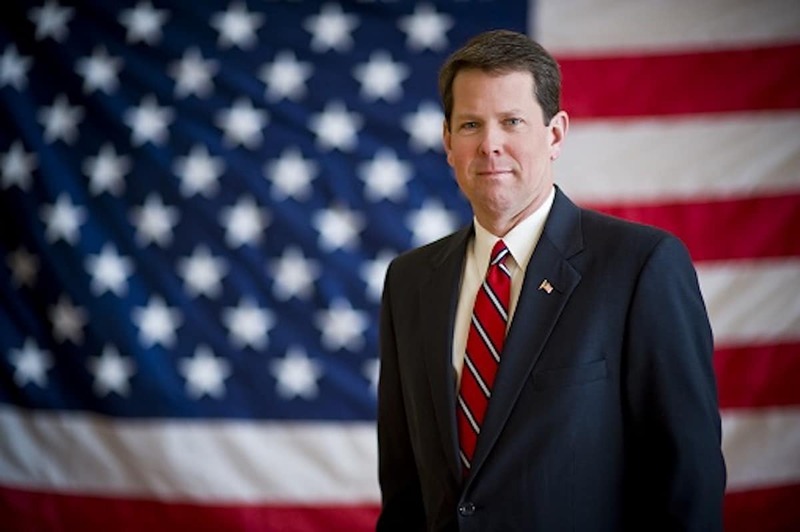 Brian Kemp will be sworn in as Georgia’s 83rd governor today and it is the first day of business for 2019 under the Gold Dome for the state legislature. Kemp is set to be sworn in at 2 p.m. We will have real time coverage of the inauguration and highlights from the first day of the legislature below. For a full report on Kemp’s inaugural address, click here.